Do you have hip or knee pain? It is possible that you may have hip or knee arthritis. There is no need to suffer with this pain because it can be treated in a variety of different ways. If you would like to learn more about treating your specific pain from hip and knee arthritis, come visit our orthopedist in Easton. At our orthopedic practice, Sachdev Orthopaedic, our expert orthopedist in Easton is Dr. Ranjan Sachdev. At our practice we see many patients who have hip or knee arthritis, and are able to help them by treating the intense pain that these conditions bring. As patients reach middle age or older, osteoarthritis is a common condition. This can affect any of your joints, however, it is most common in the weight-bearing joints, such as the hips and knees. When you have osteoarthritis of the hip or knee you will most likely feel pain and stiffness in the joint, making it difficult to walk or do other everyday activities. Osteoarthritis is a condition that will get worse over time, so it is best to address the problem when it is first diagnosed. There are many things that can be done to help you feel better and be able to live a full and active life. When you have osteoarthritis of the hip or knee joint, the cartilage in the joint will slowly wear away. The cartilage becomes rough and the protective joint space become smaller. Bones can begin to rub against each other. Bone spurs may develop. Increasing age, injury to the joint and obesity can all contribute to this problem. Our doctor will be able to fully examine you to make a definitive diagnosis. He will also take imaging tests such as x-rays or MRIs. There are many surgical and nonsurgical treatments that our orthopedist in Easton can provide. After reviewing your situation our doctor will make recommendations for you. Nonsurgical treatments for hip problems may include minimizing aggravating situations such as stairclimbing, stopping high-impact activities such as jogging or tennis, and losing weight. Physical therapy may be prescribed. He also may recommend a cane or a crutch. Medication may also be prescribed to relieve pain. Surgical treatment for hip osteoarthritis may include total hip replacement or hip resurfacing. 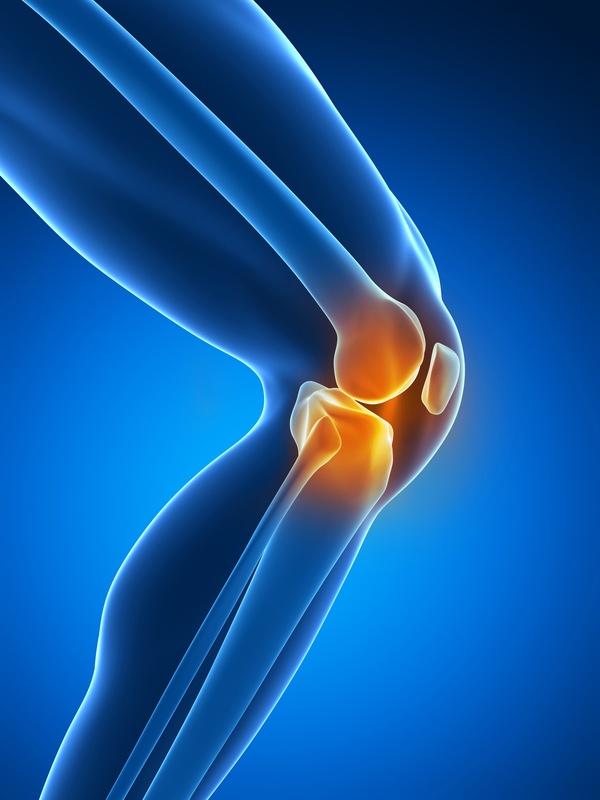 Many of our patients also suffer from osteoarthritis of the knee. There are many things that our doctor can do to help you stay active and reduce your pain in this situation as well. 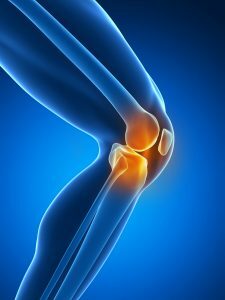 With knee arthritis pain may become worse during or after strenuous activity, or be worse in the morning or after sitting. Again, our doctor will recommend nonsurgical treatment or surgery.